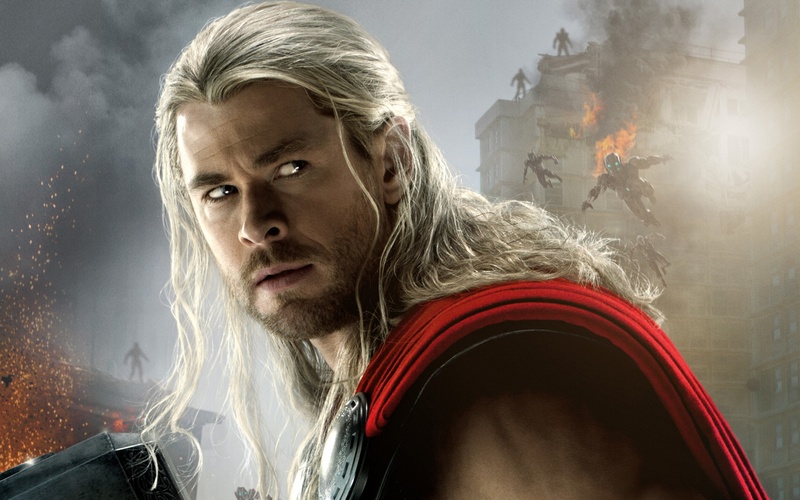 Thor. . HD Wallpaper and background images in the the avengers club tagged: photo avengers age of ultron chris hemsworth thor. This the avengers wallpaper contains potret, headshot, and closeup. There might also be api and inferno.